Dr. Zhiqun Lin is currently Professor of Materials Science and Engineering at the Georgia Institute of Technology. He received his PhD in Polymer Science and Engineering from the University of Massachusetts, Amherst in 2002. He did his postdoctoral research at the University of Illinois at Urbana-Champaign. He joined the Department of Materials Science and Engineering at the Iowa State University as an Assistant Professor in 2004 and was promoted to Associate Professor in 2010. He moved to Georgia Institute of Technology in 2011, and become a Professor in 2014. 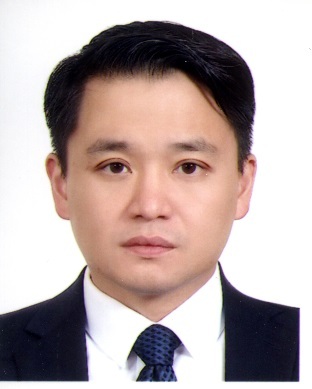 His research interests include polymer-based nanocomposites, block copolymers, polymer blends, conjugated polymers, functional nanocrystals, solar cells, batteries, photocatalysis, electrocatalysis, thermoelectrics, hierarchically structured and assembled materials, and surface and interfacial properties. 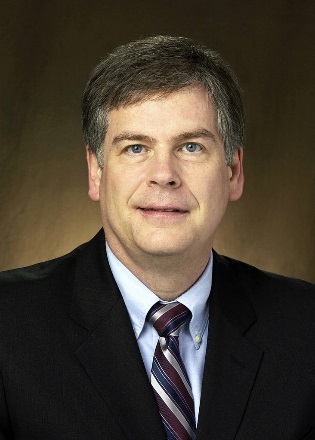 He is an Associate Editor for Journal of Materials Chemistry A, and an editorial advisory board member for Nanoscale. He is a recipient of Frank J. Padden Jr. Award in Polymer Physics from American Physical Society, an NSF Career Award, and a 3 M Non-Tenured Faculty Award. 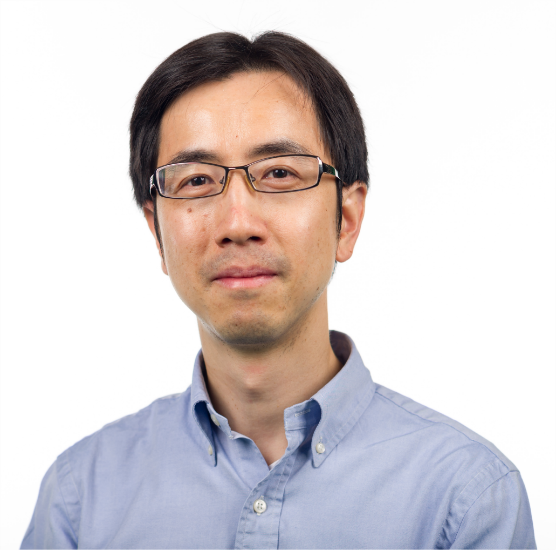 He became a Fellow of Royal Society of Chemistry in 2014, a Japan Society for Promotion of Science (JSPS) Fellow in 2015, and an American Association for the Advancement of Science (AAAS) Fellow in 2018. More information on his research can be found at http://nanofm.mse.gatech.edu/. Nicholas A. Peppas is the Cockrell Family Regents Chaired Professor in the Departments of Chemical, Biomedical Engineering, Pediatrics, Surgery and Pharmacy, at the University of Texas at Austin. Over the past 43 years he has set the fundamentals and rational design of solute diffusion in glassy and rubbery polymers. He has also contributed to the kinetics of fast polymerization reactions. 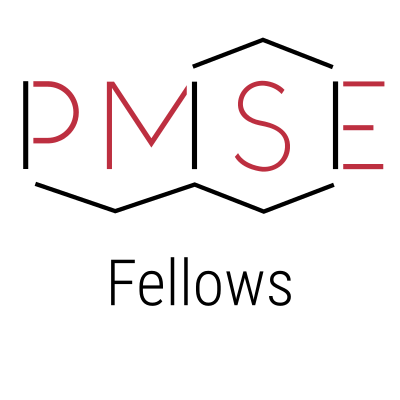 development of novel biomaterials and to protein diffusion in controlled release devices and biological tissues. 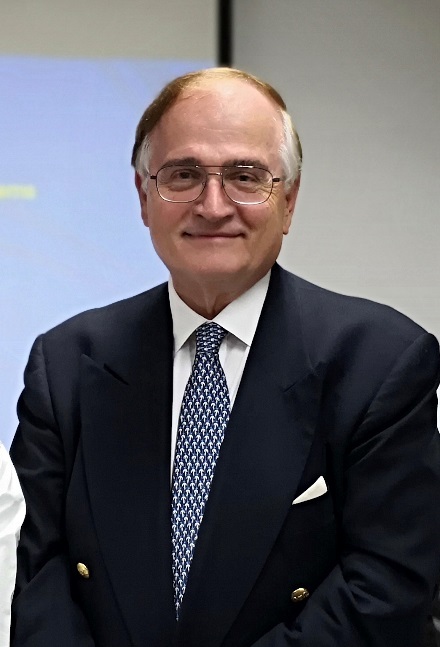 Dr. Peppas is a member of the National Academy of Engineering (Founders Award, 2012), the National Academy of Medicine (Adam Yarmolinksy Award, 2018), the American Academy of Arts and Sciences, the National Academy of Inventors, the Chinese Academy of Engineering, the National Academy of France, the Royal Academy of Spain, the Academy of Athens and the Academy of Texas. He has been recognized with about 150 international awards. In 2008, AIChE named him one of the “One Hundred Chemical Engineers of the Modern Era”. He is a fellow of ACS, AAAS, AIChE, APS, ACS, MRS, SFB, BMES, AIMBE, CRS, AAPS, and ASEE. Authored of more than 1,300 publications (123,000 citations, H=163) he has supervised the research of more than 110 PhDs and about 180 postdocs and graduate students. Peppas holds a Dipl. Eng. from the NTU of Athens (1971), a Sc.D. from MIT (1973), and honorary doctorates from 10 other Universities. Peppas has been an active member of the ACS PMSE Division since 1975. He was active in the Technical Program Committee, the Education Committee and the ProSpectives ACS Conferences. He has edited or authored four ACS Symposia volumes based on ACS PMSE Symposia. He is an Inaugural ACS Fellow (2010), an ACS IEC Fellow (2019), recipient of the 2014 Applied Polymer Science Award, and the Newsmaker of the Year ACS Award (2002). In August 2019 he will be receiving the Herman Mark Polymer Award at the San Diego ACS meeting. Professor Jeffrey Pyun is currently a Professor in the Department of Chemistry & Biochemistry at the University of Arizona. In Fall 2004, he joined the faculty in Chemistry at the University of Arizona as an Assistant Professor, was promoted to Associate Professor in 2010 has been a Full Professor since 2015. Prof. Pyun’s research interests focus on the synthesis, self-assembly, characterization and device evaluation of novel polymers, nanoparticles, and nanocomposites materials. He is currently working on materials are anticipated to broadly impact the areas of information storage, optical materials, sulfur utilization, photocatalysis-solar fuels and energy storage technologies. In 2002, he obtained his Ph.D. in Chemistry with Prof. Krzysztof Matyjaszewski at Carnegie Mellon University working in the area of controlled radical polymerization applied to the synthesis of organic/inorganic hybrid materials. He then moved on to postdoctoral research in a joint position with Prof. Jean M.J. Fréchet and Prof. Craig J. Hawker at the IBM Almaden Research Center from 2002-2004 focusing on the synthesis of complex macromolecular architectures for catalysis. Since 2009, he has also served as a World Class University Professor, in the School of Chemical & Biological Engineering at Seoul National University. Prof. Pyun’s research contributions have been recognized by a number of prestigious awards for young investigators, namely, the National Science Foundation CAREER Award, the Office of Naval Research Young Investigator Award, the IBM Faculty Award, the Alfred P. Sloan Foundation Research Fellowship and the important contributions to the magnetic tape industry thru the Information Storage Industry Consortium (INSIC) Technical Achievement Award. He has also been recognized by the University of Arizona with the Innovation and Impact Award from Tech Launch Arizona and the Academic Innovator of the Year in 2017 from the State of Arizona. He was also recently appointed as a Kavli Fellow from the Kavli Institute and the US National Academy of Science. Dean Webster is Professor and Chair in the Department of Coatings and Polymeric Materials at North Dakota State University. He received a B.S. in Chemistry and a Ph.D. in Materials Engineering Science both from Virginia Tech. Prior to joining NDSU in 2001 he worked for Sherwin-Williams and at Eastman Chemical Company. He is the recipient of the 2011 Roy W. Tess Award in Coatings Science given by the American Chemical Society,the 2013 Joesph Mattiello Lecture award given by the American Coatings Association, and the Waldron Research Award given by the NDSU Alumni Association. He was named Fellow of the American Chemical Society in 2016. His research is in the area of new high performance polymer systems for coatings and composites, nanocomposites, polymers for marine antifouling coatings, and use of renewable resources in polymers and coatings systems.